My most wonderful husband has been spoiling me with a few of the things I’ve had on my wish list! 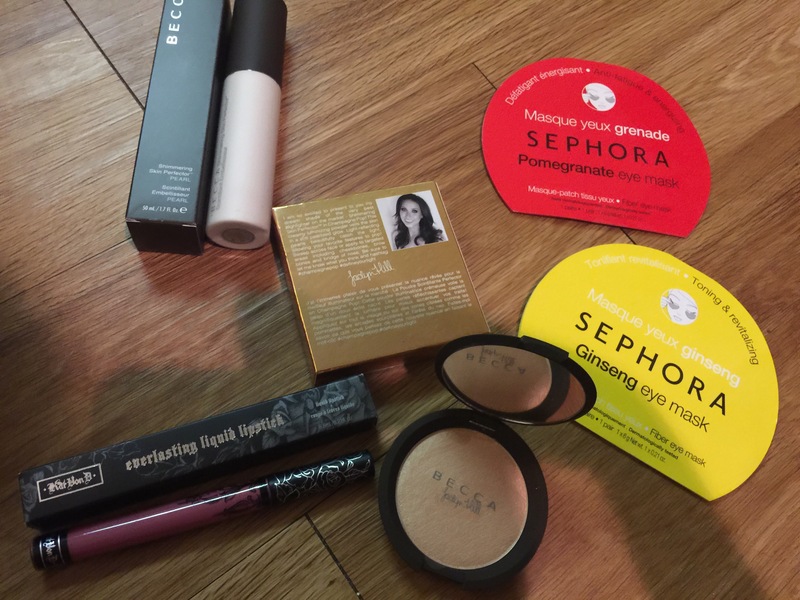 Here’s what I got including a free goodie bag…. 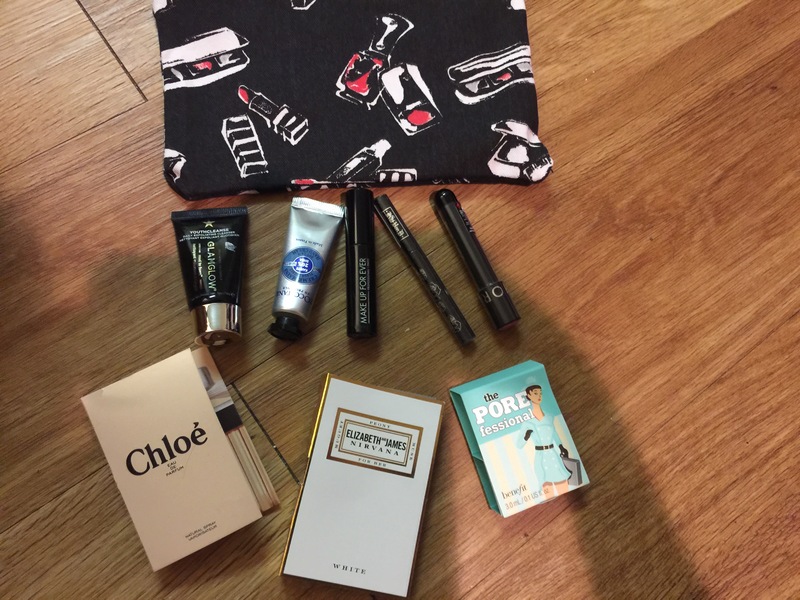 My Free Beauty bag full of goodies for being VIB! What color is that KVD lippie? 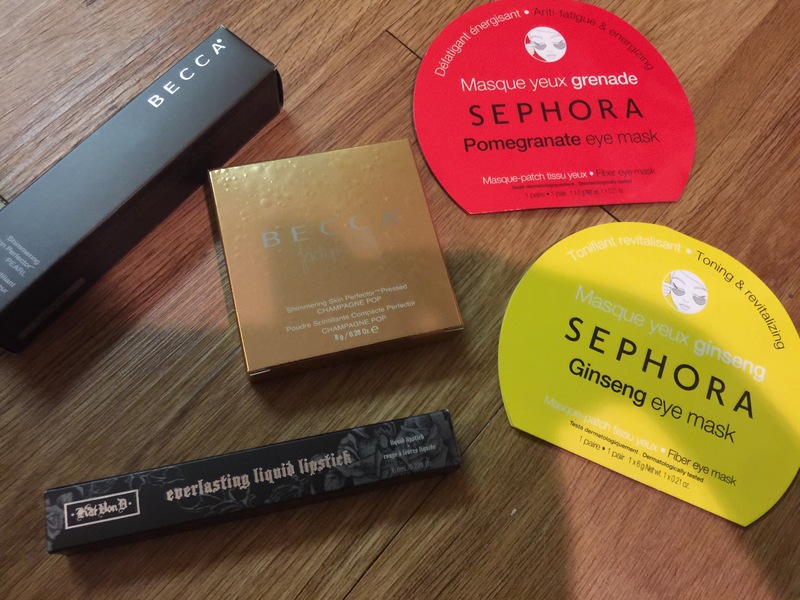 I just ordered the Lovesick (I think that’s the shade) one + the Sephora universal lip liner and the goodie bag! Oh, and the KVD lippie 100 point perk! So excited.